Eric Lieberman has joined Fusion, the ABCNews/Univision joint-venture, as General Counsel. Lieberman was most recently General Counsel for the Washington Post, where he was responsible for legal affairs, government affairs, public relations and community relations. Before joining The Post’s in-house legal team in 1998, he was a litigator for six years at the Washington law firm Williams & Connolly. 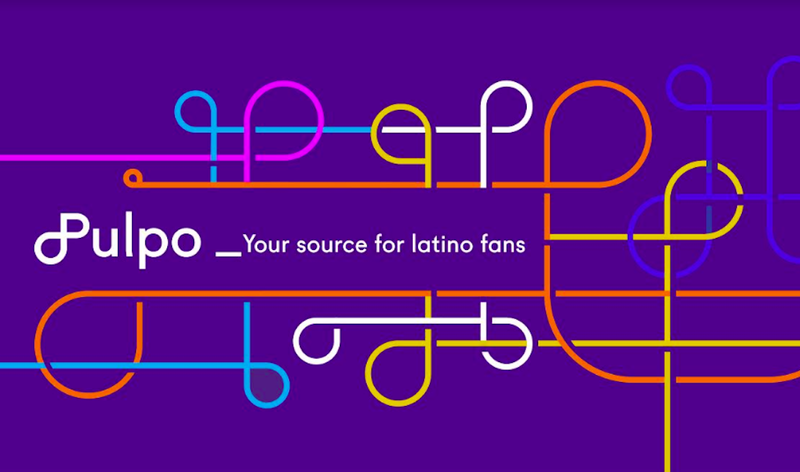 Fusion, a news and lifestyle cable network targeting Hispanic millennials, is expected to launch in December. Robert FitzGerald was named manager director, head of network services at Big Fuel, the marketing and communications company that operates under the Starcom MediaVest Group umbrella. FitzGerald was most recently executive VP, head of engagement and media at GlobalHue, where he led planning and media on the Verizon and 2010 U.S. Census accounts. He also served as managing director at Initiative in Tokyo and as executive VP, head of strategy and insight at Initiative USA, where he led accounts such as AOL and Bayer OTC. He has also been managing director of OMD China. Carl Fremont was named to the newly created position of global chief digital officer at MEC, the media agency under the GroupM umbrella. He was most recently executive VP, global media director at Digitas, where he spent more than 12 years. Prior to that, he was senior VP of media services at Wunderman, where he spent 16 years. At MEC, he will continue to work in New York. Cox Enterprises, announced that after 33 years of dedicated service to the company, Jimmy W. Hayes will retire from Cox in April 2014 as part of the company’s long-term, succession plan. Hayes has served as president and chief executive officer since 2008, leading the company’s four major subsidiaries: Cox Communications, Manheim, Cox Media Group and AutoTrader Group, as well as corporate headquarters groups including financial operations, human resources and administration.Hayes will continue serving as a member of the Cox Enterprises board of directors. Effective May 1, John M. Dyer will be named chief operating officer of Cox Enterprises and will succeed Hayes as president and chief executive officer upon Hayes’ retirement next year. Doug Franklin will succeed Dyer to become executive vice president and chief financial officer of Cox Enterprises, effective May 1. Franklin currently serves as president of Cox Media Group, a position he has held since 2011.As president of Cox Media Group, Franklin is responsible for leading Cox Enterprises’ integrated broadcasting, publishing and digital media subsidiary. Cox Media Group operates 19 broadcast television stations; 88 radio stations; eight daily newspapers and more than a dozen non-daily publications, more than 100 digital services and Cox Reps. Additionally, Cox Media Group owns and operates Valpak, one of the leading direct marketing companies in North America. Succeeding Franklin as president of Cox Media Group will be Bill Hoffman, who currently serves as an executive vice president at Cox Media Group. In this role, Hoffman oversees the majority of the company’s radio and television operations, as well as its corporate revenue efforts.